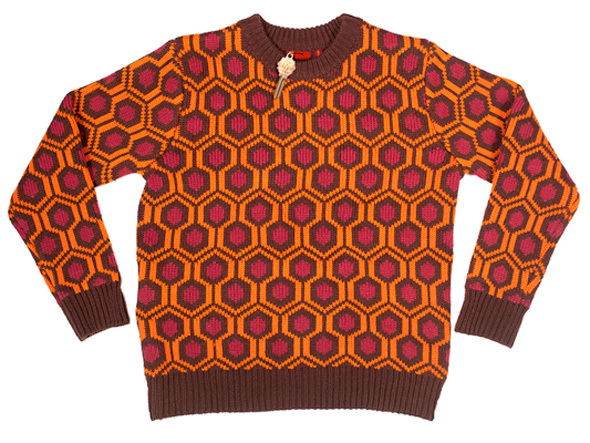 There's no doubt that The Shining is one of the best horror films of all-time, but due to its psychological nature, there aren't too many ways for fans to show their love for the film in the same way that there are countless t-shirts and other clothing commemorating films like The Avengers, Back to the Future, Star Wars, Star Trek and more. 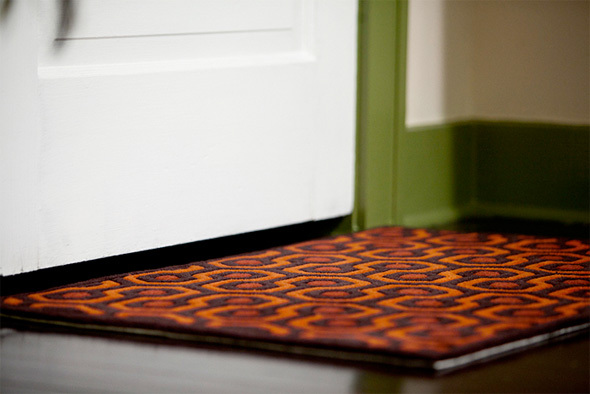 But the folks at Mondo are changing that with their Mondo 237 collection. 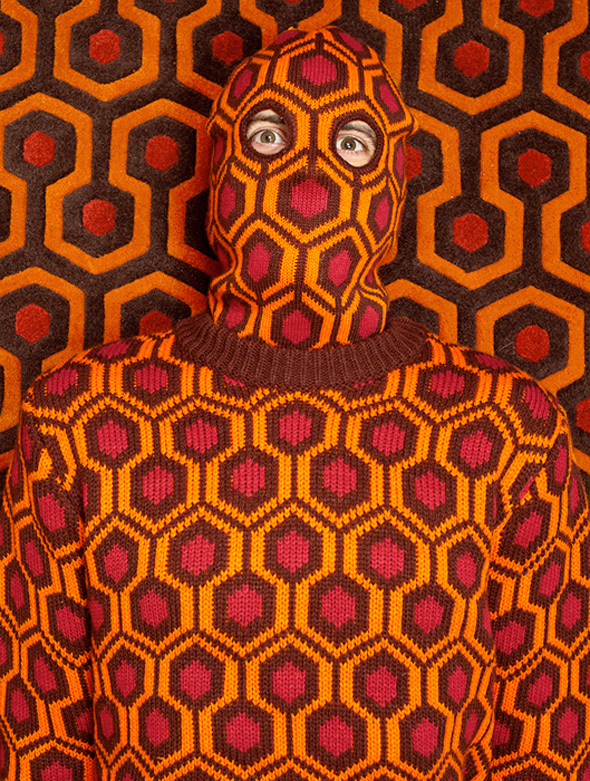 Featuring an iconic pattern that fans of The Shining will recognize, Mondo has unveiled a sweater, cardigan, knit ski-mask, scarf and two rugs to accessorize yourself or your house. They're all pretty mesmerizing. As Mondo explains, "We’re partnering with our friends at Middle of Beyond to put out the MONDO 237 Collection." Everything will all be available for pre-order beginning today, and running through May 10th. Items will begin shipping in late August, just in time for fall, depending on where you live. 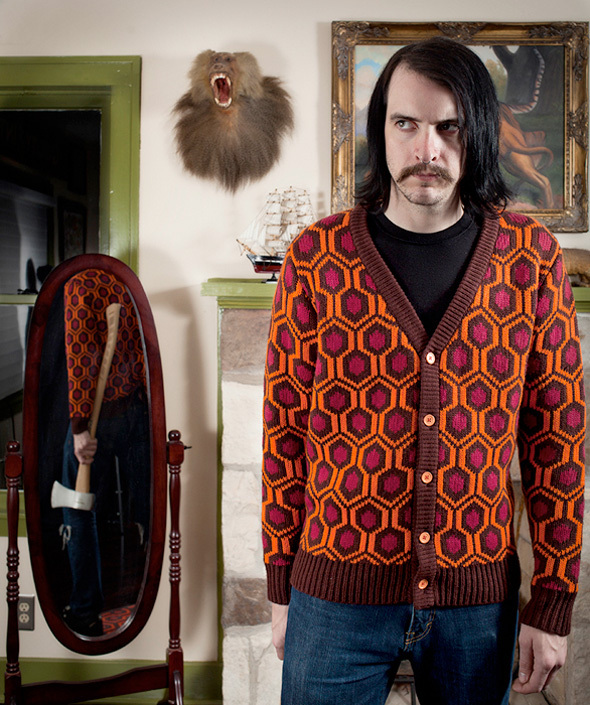 The sweater and cardigan come with the custom die-cut Mondo Room 237 key, but only while supplies last. 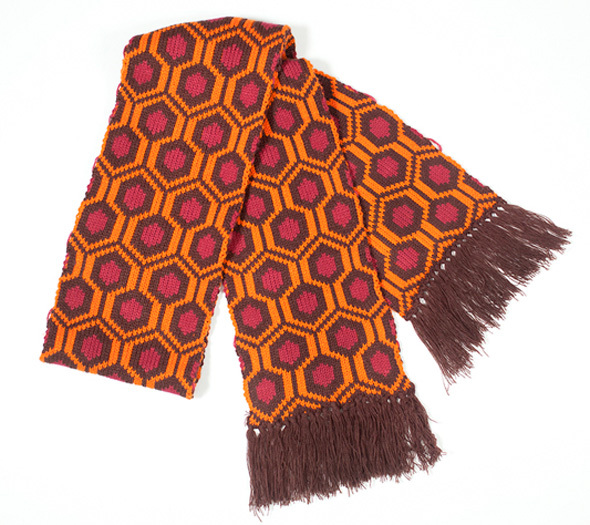 For more details on each item, check out Mondo's website right here. 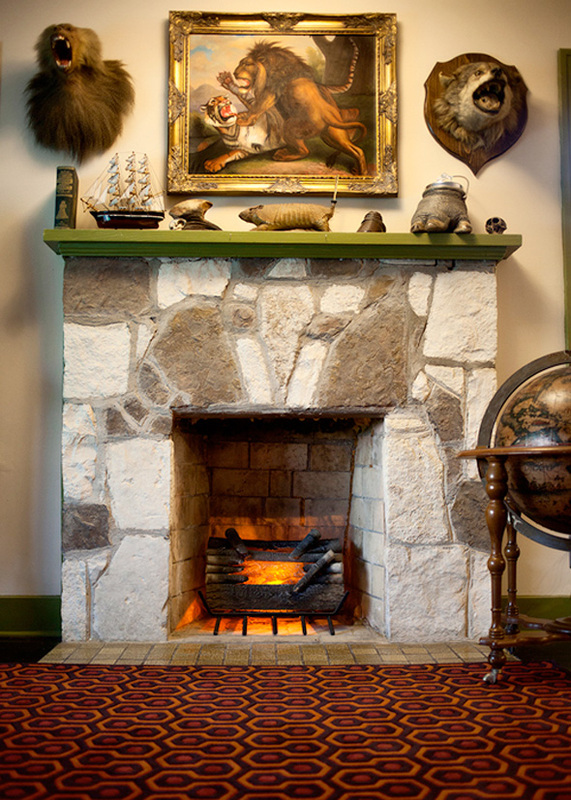 The items are a little pricey, but they're pretty stylish, even if they have a bit of a hipster vibe. Pre-orders can be placed immediately right here at Mondo's website. 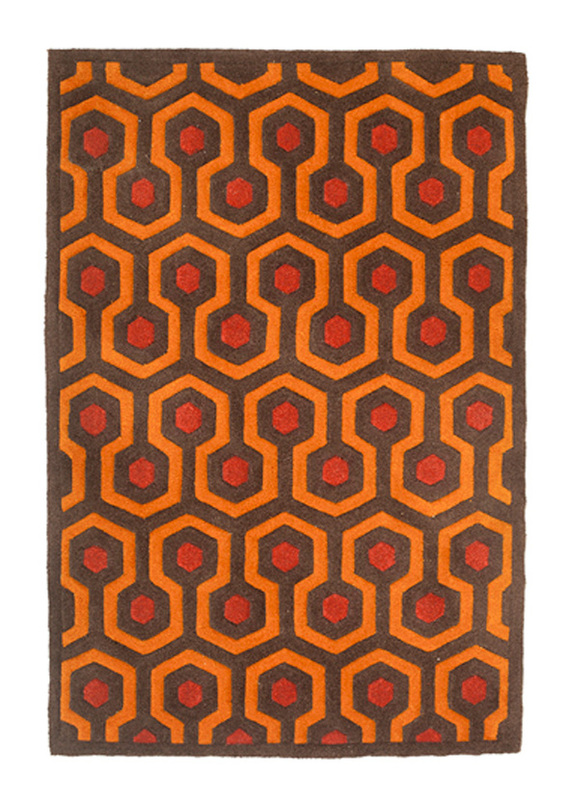 I'd get the bath mat. 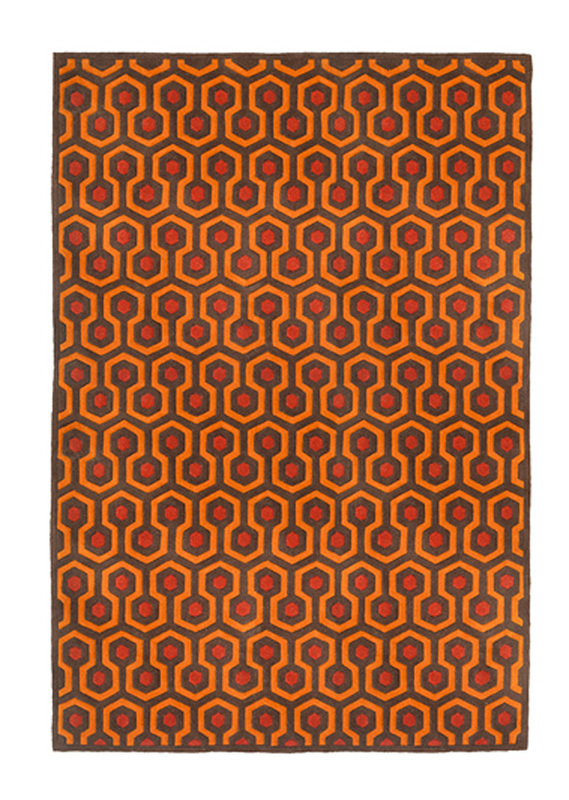 Normally I hate just about anything related to Mondo, but this I'll make an exception to. Pretty cool. It's a pretty good movie all about Jack Nicholson, but it needs to be remade to match the book and set up for Doctor Sleep to become the sequel. Then it will be great. 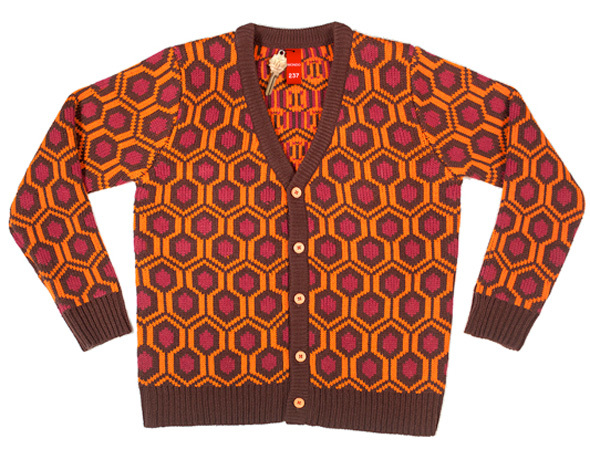 I have the button up sweater. It's awesome but it took them a whole year to finally ship it, lol So just be warned! 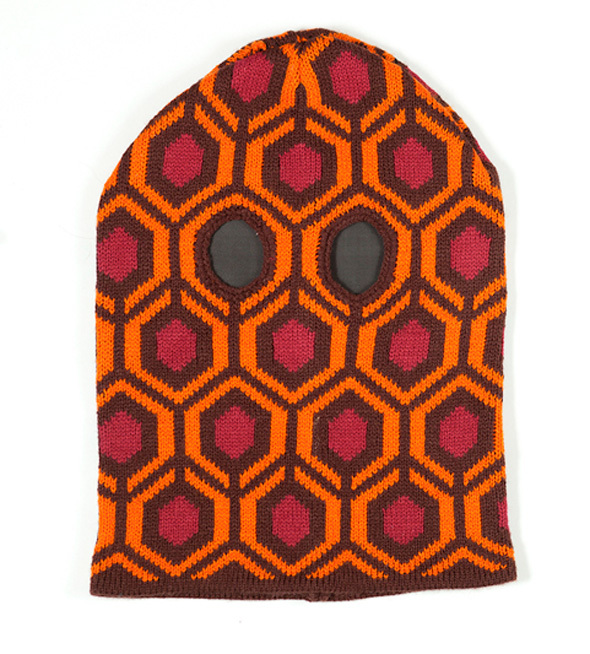 Oh, and also, the pattern on the ski mask is wrong.